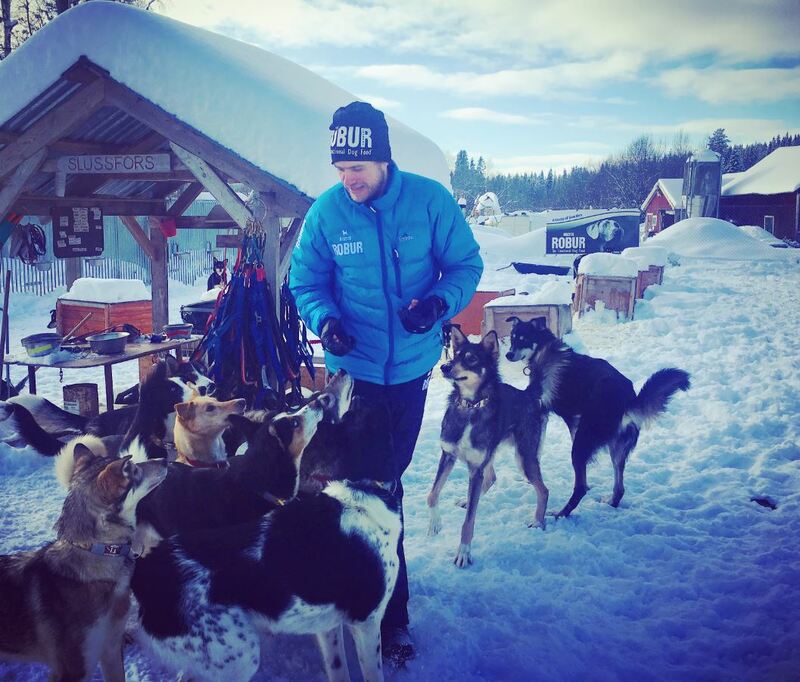 Enjoy the beautiful nature of Lapland with your own husky team! We offer three different tours for you to choose from. 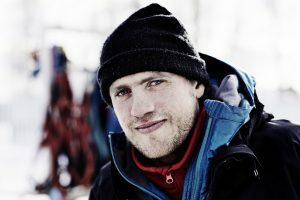 Meet Petter and read more about his racing career. 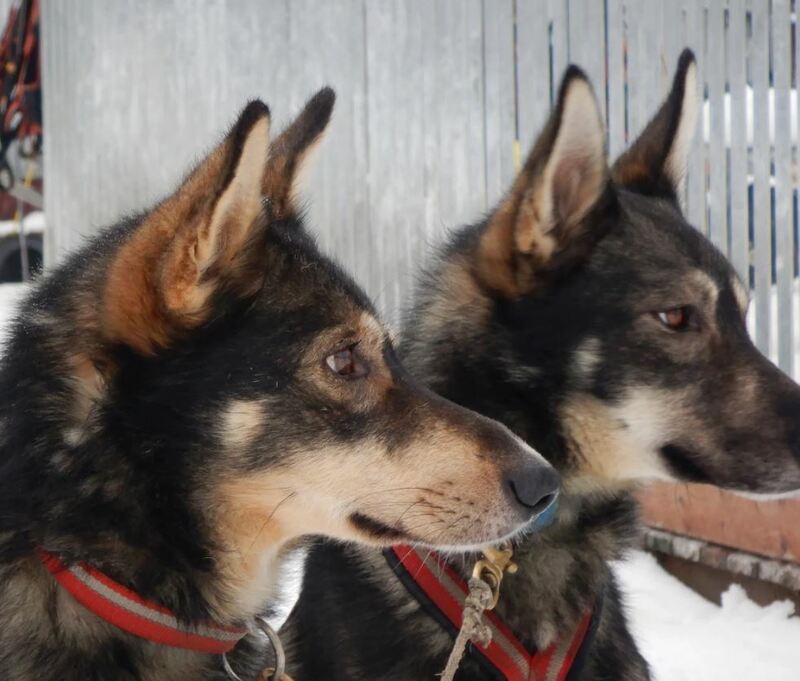 Alaskan husky dog sledding tours in the wilderness of Swedish Lapland. Here is a taste of the majestic landscape you can enjoy when you join our 5 or 8 day tours. Filmmaker Franki Bravo joined us for our exciting training race. Thank you for this video of the adventure! Check out this wonderful video from our friends Peter Bergren and Emil Duvander. Get ready for a big adventure! 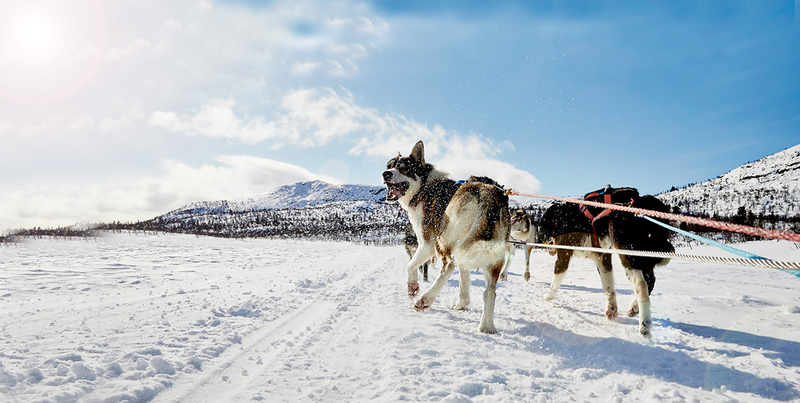 Drive your own team of huskies through the snowy mountains of northern sweden. Experience the mushing lifestyle as you drive your own team of huskies deep into the wilderness. You don't need a week to get a taste of the mushing life! Join our exciting day tour and drive a team of huskies around beautiful local trails. Frank, Ton and Tineke and Agneta – you are all superstars. With your help, we’re now a step closer to our ultimate goal, THE IDITAROD 2020! Stay up to date with our training and racing! Exclusive behind the scenes access to the workings of a champion sled dog kennel. We love our sled dogs and they love to run. The best performance requires the best food, and we are proud to be sponsored by Bozita ROBUR. Their high performance dry food has been an essential part of our nutritional mix for many years. We use Bozita ROBUR Active Performance dry food and Bozita Naturals to keep our canine athletes in top condition and ready for the race trail. Thanks to our sponsors! Our champion dogs are powered by Bozita Robur’s top quality Swedish dog food.